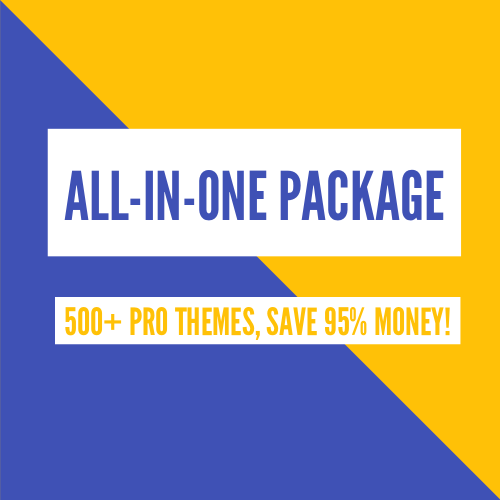 WordPress is an awesome CMS which allows you to manage and edit images easily. 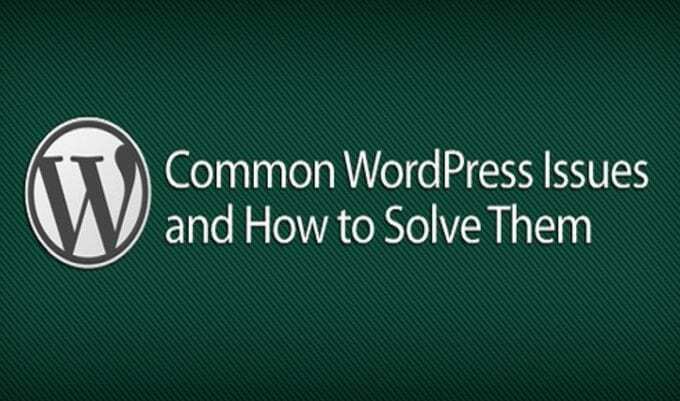 However, today we will cover the most common image issues in WordPress and how to fix them for some beginner who are not aware of these WordPress image editing features. To insert an image in your post, just click on the “Add Media” button. Or you can also directly upload images to ‘Media’ and use them later in a post or a page. Go to Media » Add New page to upload your image(s). 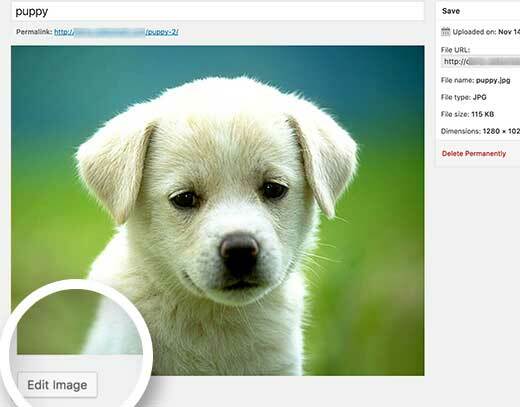 Just click on the “Select file” button to select the image you want to upload from your computer. Have you ever seen some popular blogs use images with text wrapped around them. This is done by using the align feature. 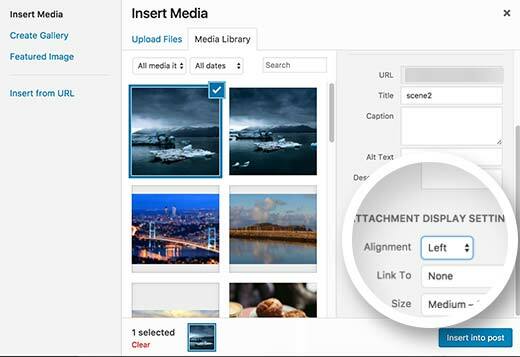 You can choose image alignment when you upload an image and before you insert it into your content. You can also use the align buttons by clicking on the image, then click on the align buttons to adjust the alignment. To add caption below images, then after uploading image, just add provide image title, description, and caption on the right side. 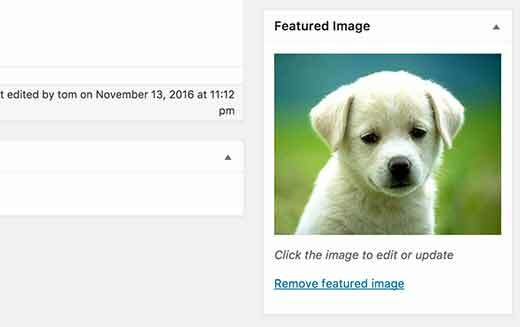 If you want to show your images neatly, you can group them and show them in columns and rows. To do that, you just create image galleries. 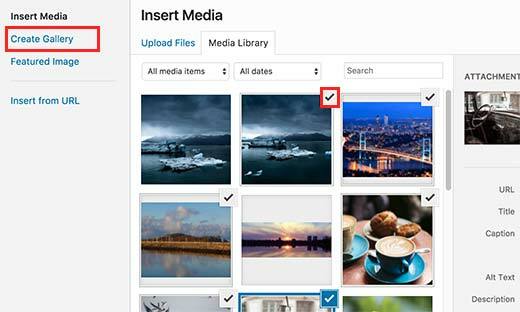 In the media uploader select the images you want to show and click on the ‘Create Gallery’ link in the left column. 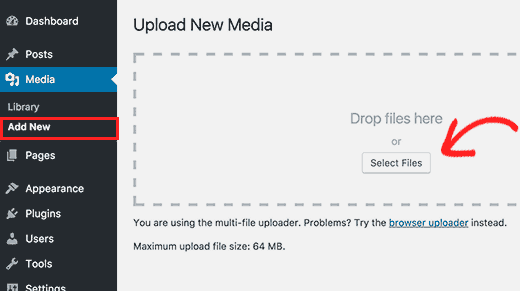 Then you click on the ‘Add new gallery’ button at the bottom right corner of the media uploader. 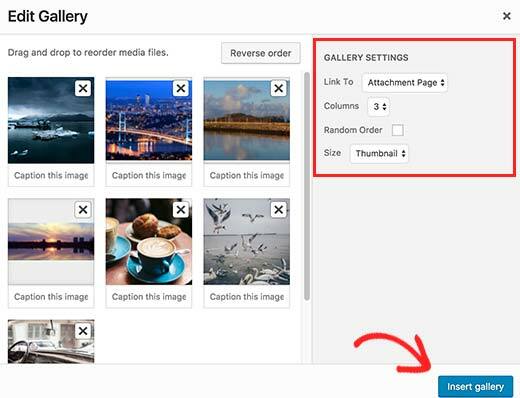 You can choose how to link to an image, number of columns, size of gallery images, etc. Then you click on the ‘Insert Gallery’ button to finish. 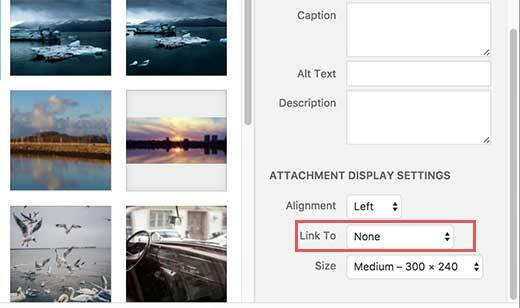 If you often upload images and photographs to your WordPress site, then you will need a proper WordPress photo gallery plugin. 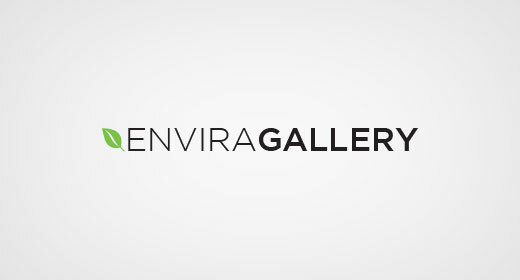 You can use Envira Gallery. 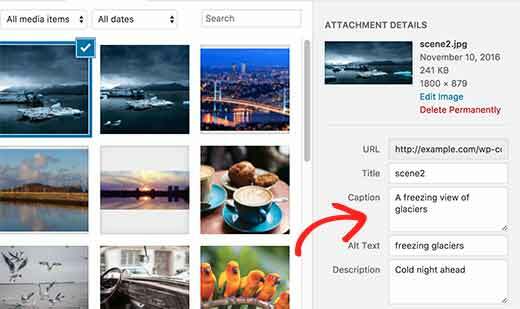 It allows you to easily create beautiful and fully mobile friendly image galleries on your WordPress site. It adds additional functionality like Albums, gallery templates, social sharing abilities, slideshows, watermarking, pagination, password protection, tagging, fullscreen view, and much more. 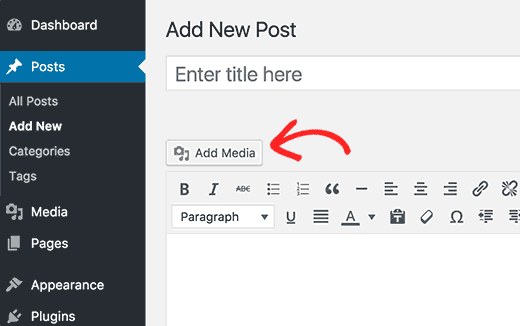 By default, WordPress allows you to display a featured image for article. 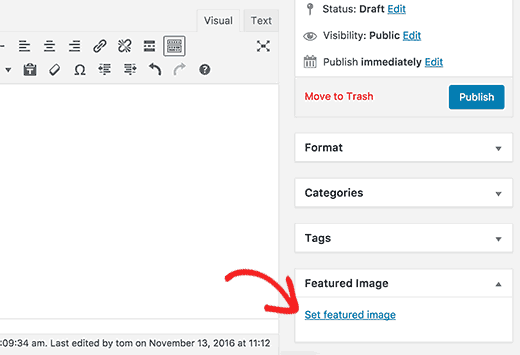 How to set a featured image in WordPress to avoid missing thumbnails. 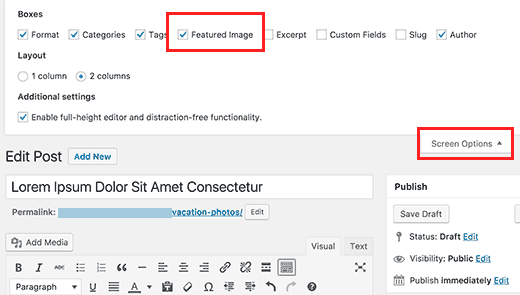 If you do not see a featured image meta box in your post edit area, you click on the “Screen Options” button and check the featured image check box. Sometimes, you want to edit the image like size, or scale, crop, flip and rotate images. To do that, after uploading image, it show an Edit link next to the uploaded image. Click on the “Edit Image” button. 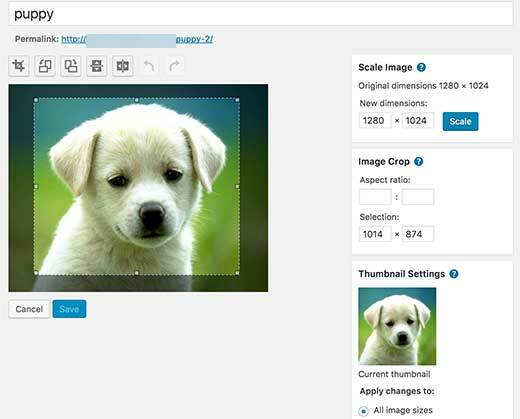 You will see buttons to perform some basic image editing tasks such as cropping, rotating, resizing, etc. You can edit your image according to your liking there. To remove the default image link in WordPress, after uploading image, it show an Edit link next to the uploaded image. You select “None” at the “Link To” label.